Have you seen the documentary by Australian Joe Cross called Fat, Sick and Nearly Dead. I came across it the other day by chance and spent the next hour fascinated by the nutritional value of drinking so much juice. Whilst not a long term solution as no one can just drink juice, it did show that the amount of nutrition our bodies require and what we put into them is just crazy. Also the problems we are having with our bodies, auto immune diseases, and food intolerance can be helped with proper diet. It won’t cure everything but by Joe it has to help! I am starting to become very interested in food, its source and natural vs. that that is soooo wrong to eat. T and I just had some holidays and I will post my snaps of that next week. We went to Spain! For my second week off I decided to stay home and get lots of projects done but also to juice. A girl at work mentioned she is going to a retreat in Portugal and juicing for a week. This sparked my interest after watching Joe’s documentary. 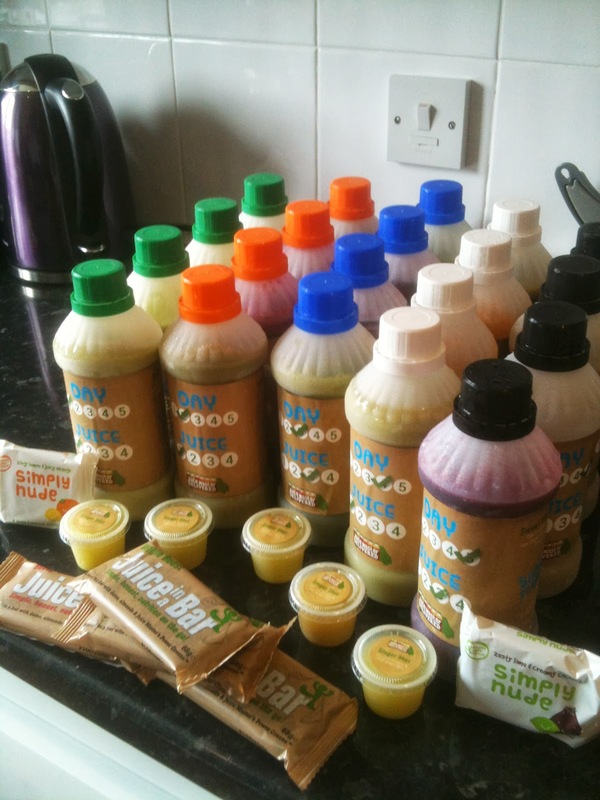 So I looked into the retreat – who doesn’t want to be pampered in sunshine, next a pool and someone bringing you juice! These are run by Jason Vale and on his website he provides lots of options for getting going in the juice world. I chose the option where they already send the juices to you as the retreat was out of my budget. It’s not cheap to get the juices but it does mean everything is taken care of for you and I don’t have a juicer so that makes it easier. I have since bought one of his books for the recipes. 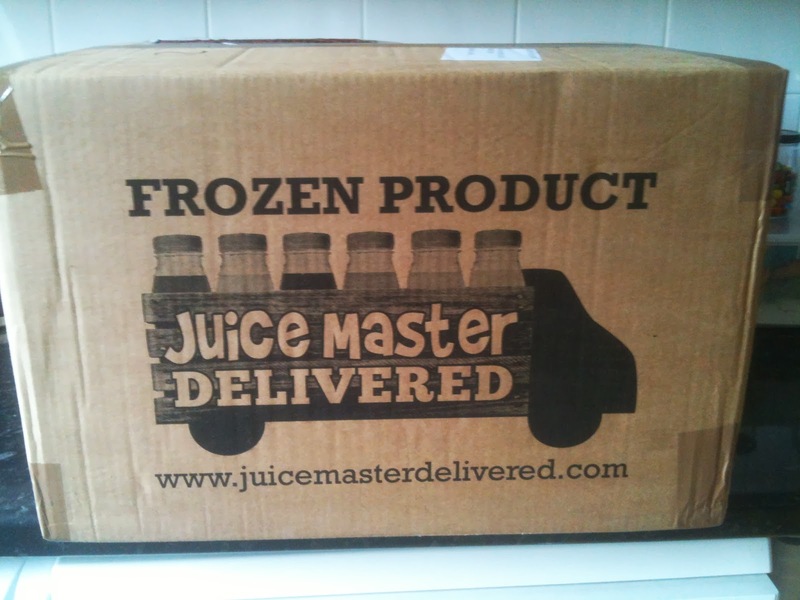 So the the delivery came with all the frozen juices for my five days. 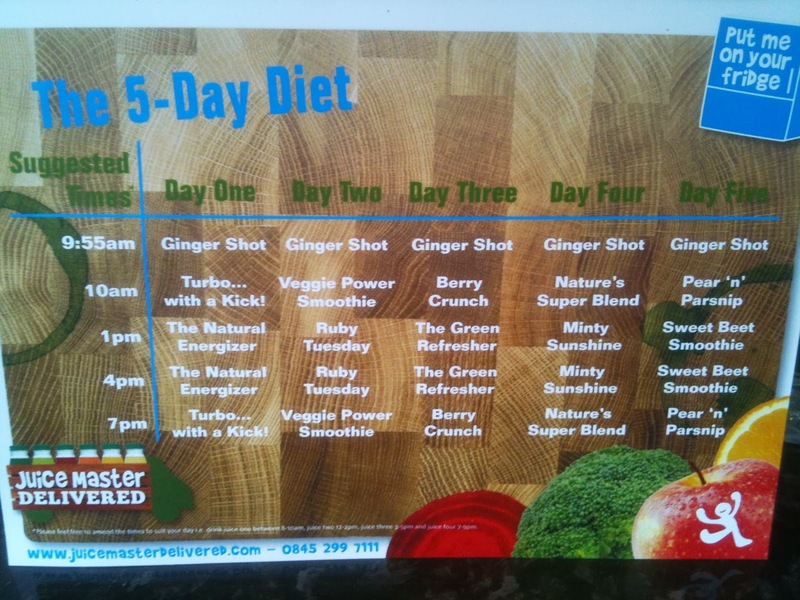 Lots of juices and a great little chart that helps you understand which juice is for which day and time. I’ve just finished the five days and how did it go? I have def lost some kilos, not heaps which I am glad as too much is not sustainable. I don’t crave sweat things. In fact I ate something sweet the other day and it gave me a headache. The actual diet was hardest on the first day. More because it was the same two green juices all day and are quite bitter as they contain vegetables such as spinach, kale and broccoli. Also not chewing anything was really strange and I am not going to lie sometimes I had some slices of cheese after to get rid of the taste. But I was never hungry and always felt full. I didn’t get headaches like others had reported but I don’t drink coffee to have to break from. Just a sweet habit to curb! Would I do it again? Yes and I am saving up now for a juicer so that I can add these to my diet supplementing a meal for a juice or alternatively use the juice as a snack throughout the day to stop hunger cravings. My next steps on healthy eating is to make my salads for lunch everyday. I am following SaladPride on instagram for inspiration. 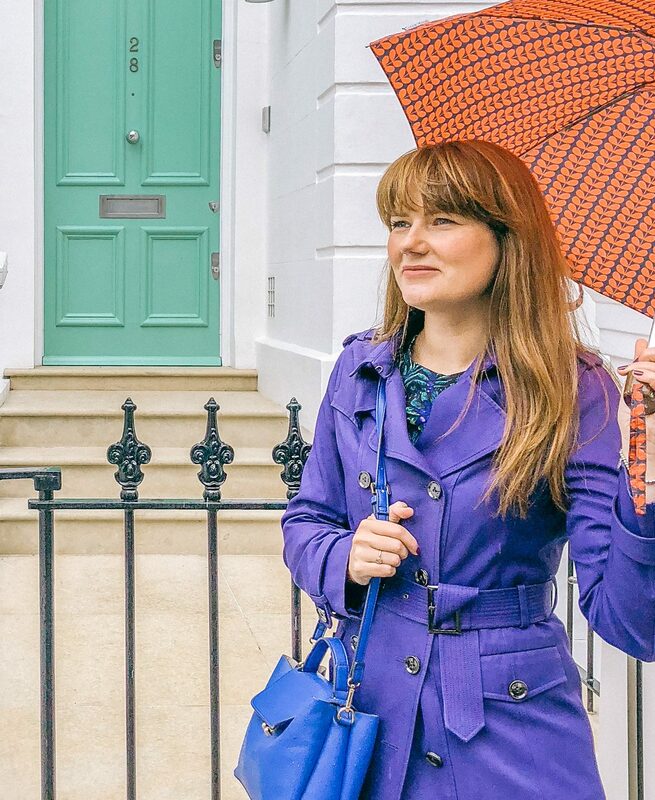 Don’t forget to follow me too – Pretentiousfringe.